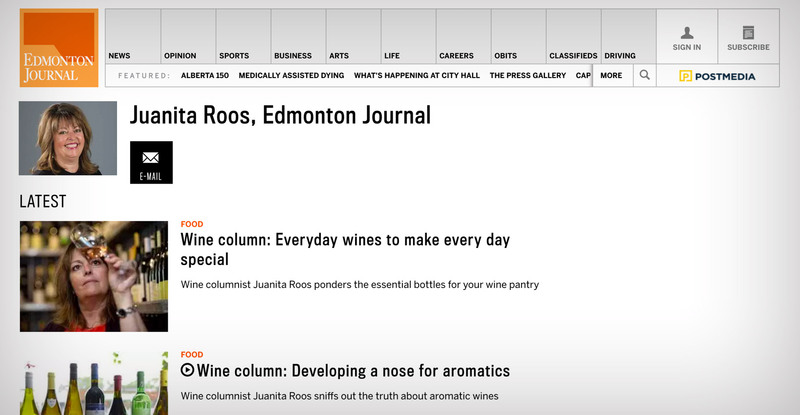 Did you know our Juanita Roos has a regular wine column with the Edmonton Journal? Click here to check it out! 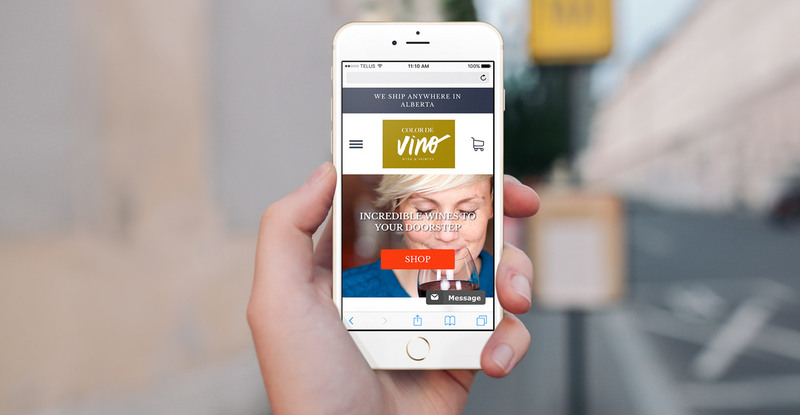 After months of planning and hard work we are proud to present you with the new online home of Color De Vino! 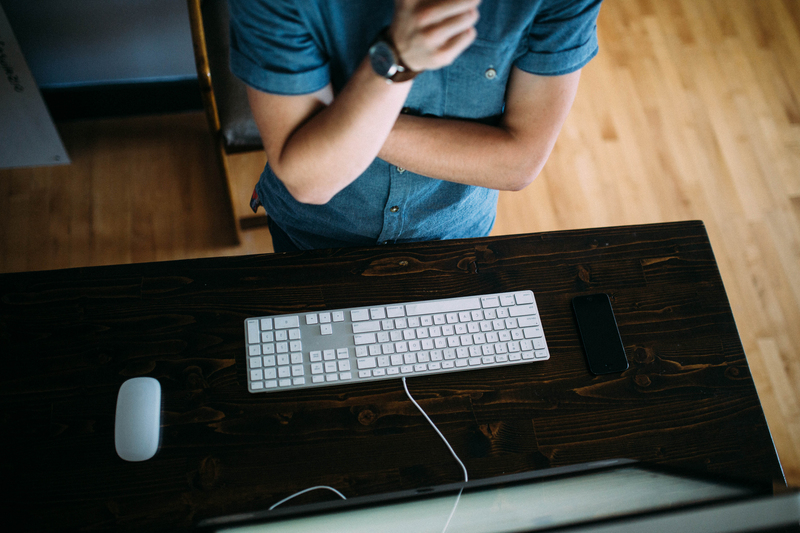 Our vision is to maintain the friendly, helpful atmosphere our local customers enjoy and offer that to a wider audience online. You are now able to browse the store from the comfort of your home or while on the go, as site is mobile friendly.